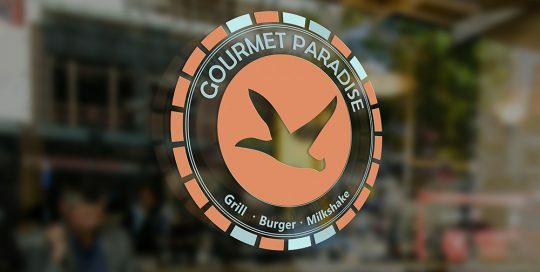 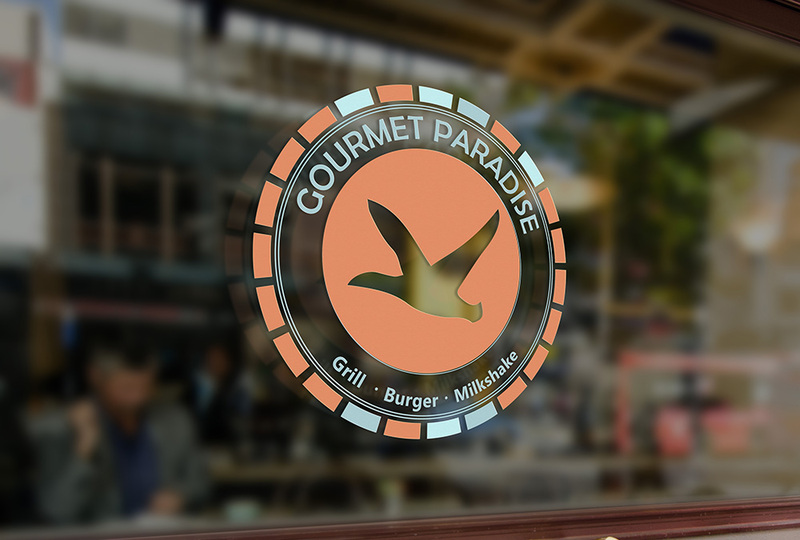 Gourmet Paradise : brand identity and logo design. 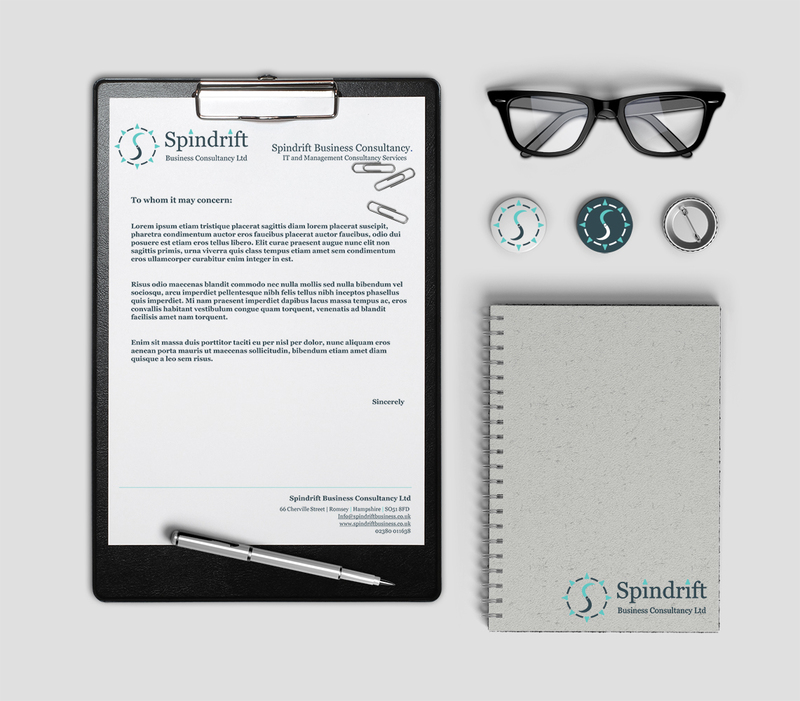 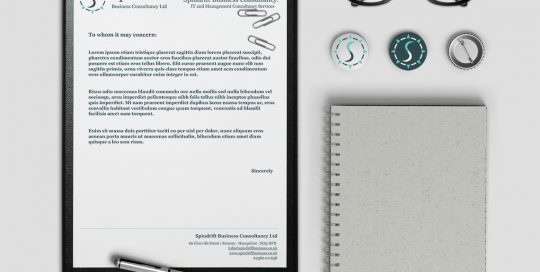 Spindrift Business Consultancy ltd: Branding and Corporate Identity Design. 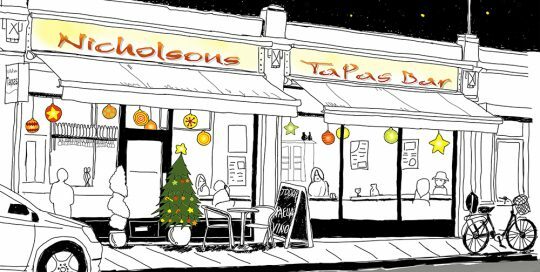 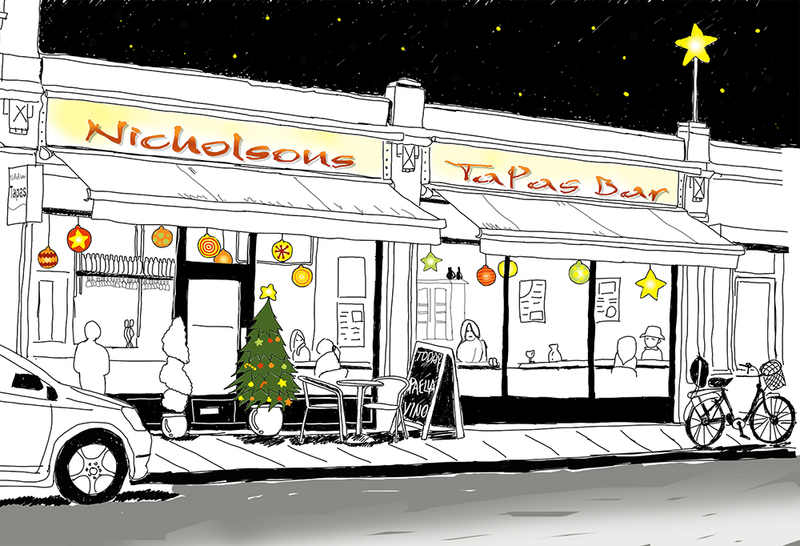 Simple line drawing style illustration for Nicholsons Tapas Restaurant, for Christmas menu design and social media. 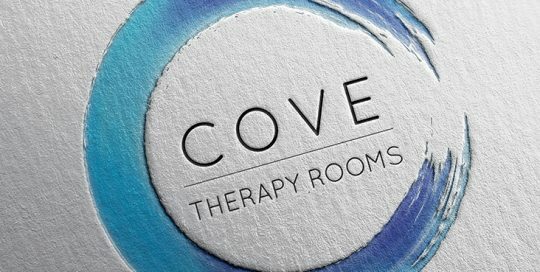 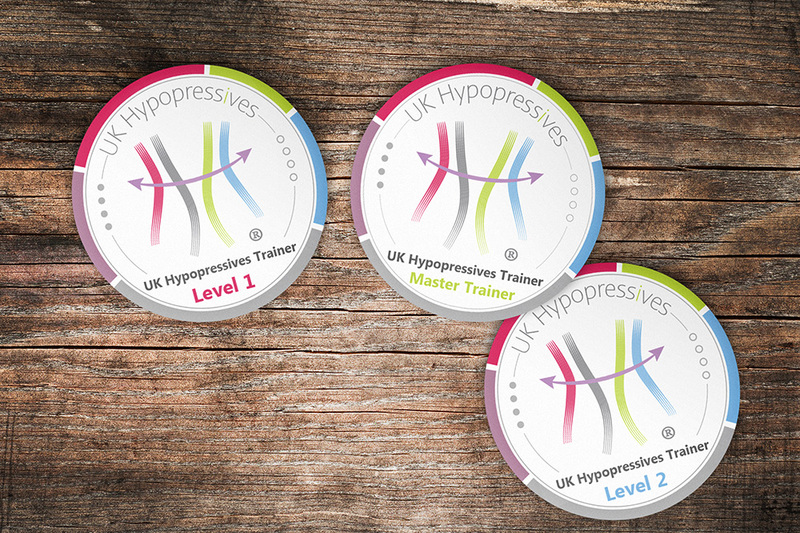 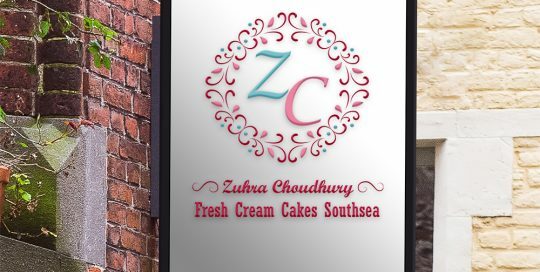 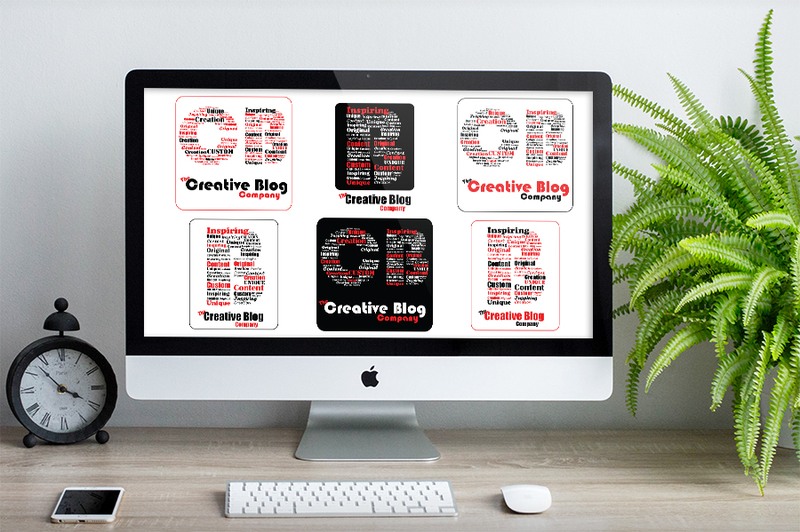 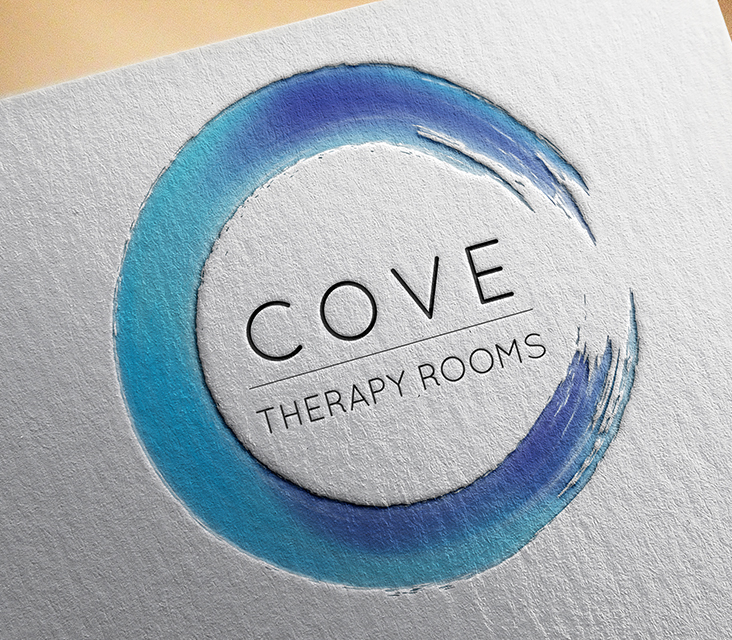 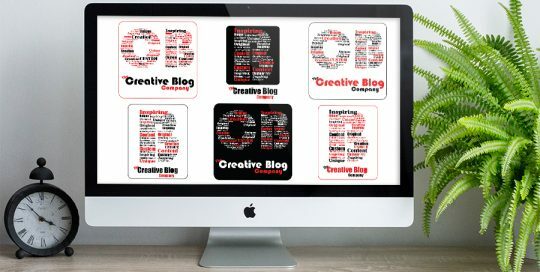 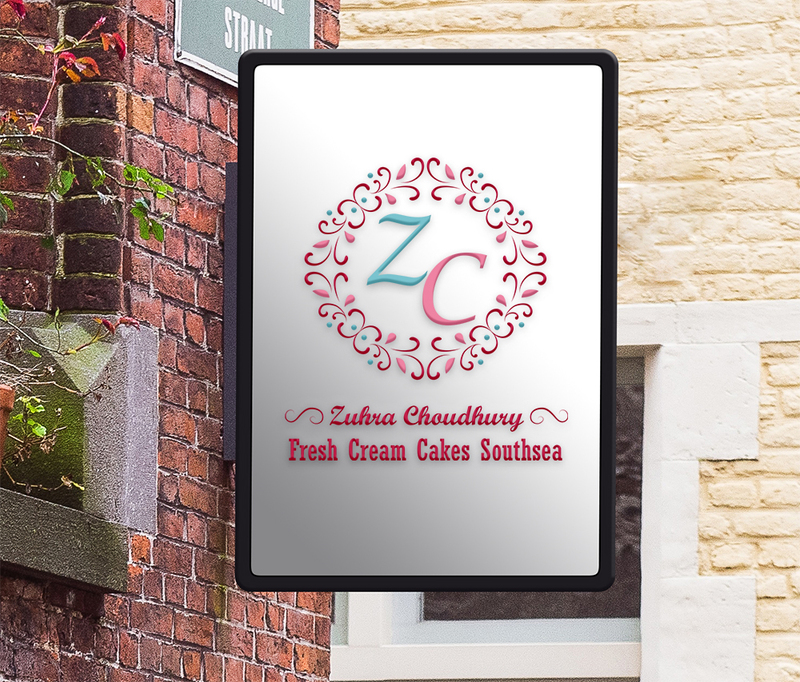 Logo design, for The Creative Company, a company that provides blogging and creative writing services.